BMW has followed the footsteps of JLR by launching the “Innovative incubator” project in the United States. BMW is a German car company, it is interesting that BMW is now taking steps to innovate in the area of urban mobility solutions. BMW is backed by venture capital company called “BMW I Ventures“. The BMW Start-up Garage is aimed to harness the potential present in the startup to develop innovative solutions in the urban mobility space. BMW in partnership with Centre for Innovation and Business Creation at Munich’s Technical University, has set up a dedicated accelerator programme called ‘TEchFounders’ targeting technology start-ups. The Accelerator Programme is going to introduce BMW to new technologies, products and services at an early stage. This would enable the German carmaker to work with potential start-up teams for innovation and development. BMW Startup Garage would allow for swift and flexible collaborative projects with startups. 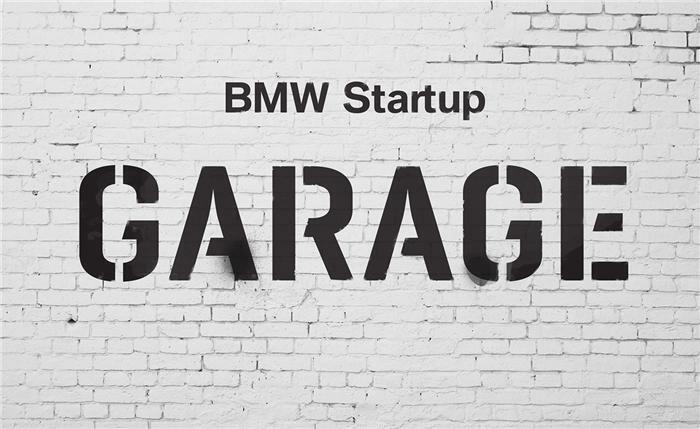 Interested startups could apply to the BMW Start-up Garage online. The companies would be selected based on different criteria after consultation with the innovation management team and related departments of BMW. The selected start-ups will then be put through a special programme spanning 7 months, with the main aim of creating a working prototype relevant to BMW. Start-ups would get a chance to build their own network within the company and could also develop business plans. The scheme is just not restricted only to the automotive sector but also can be applied for automotive engineering applications.